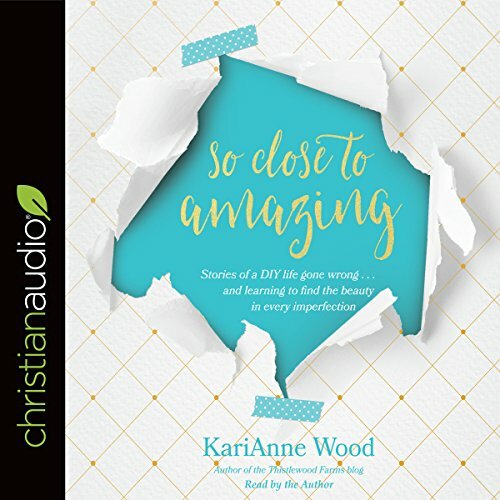 Showing results by narrator "KariAnne Wood"
This is a book celebrating the incredible, awesome, special individual within each of us. It's also a book for anyone who has ever mismatched her shoes or trimmed her own bangs when a professional might have been a better choice or added too much soap to the washer and watched it overflow. I Did Not Think It Would Be This Good!